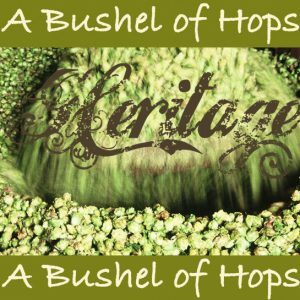 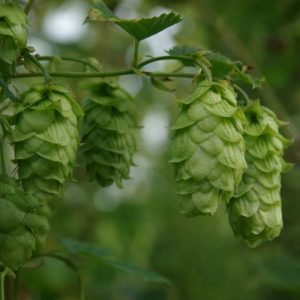 Progress hops are considered a replacement hop variety for Fuggle – it has a similar sweet earthy grassy aroma with mint and floral notes. 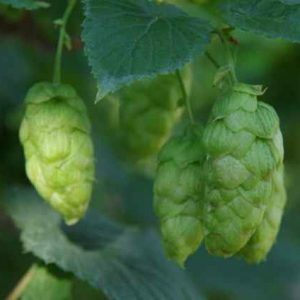 According to British Hop Association it makes an excellent well rounded buttering and late aroma hop. 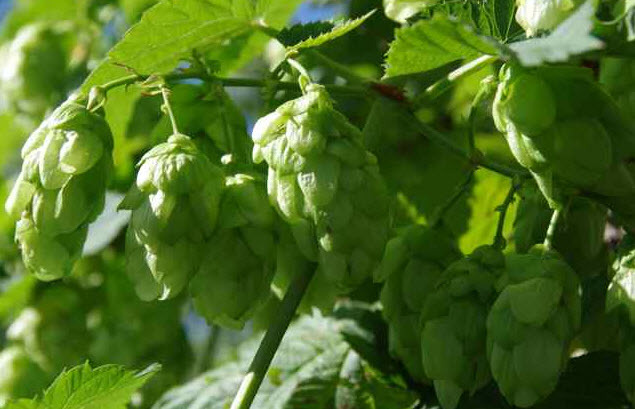 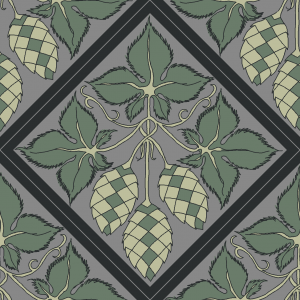 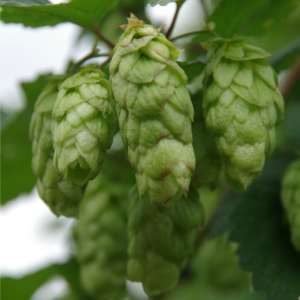 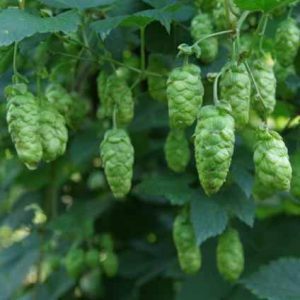 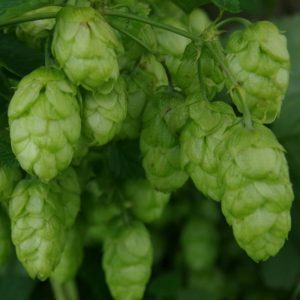 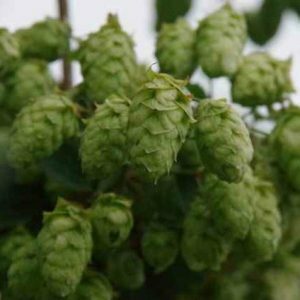 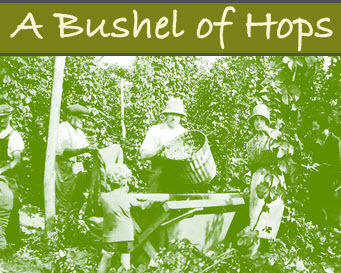 Progress hops are considered a replacement hop variety for the Fuggle – it has a similar sweet earthy grassy aroma with mint and floral notes. 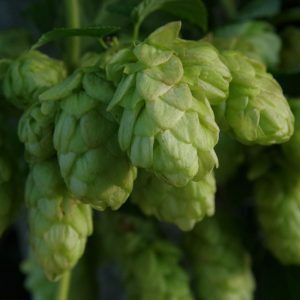 According to British Hop Association it makes an excellent well rounded buttering and late aroma hop.